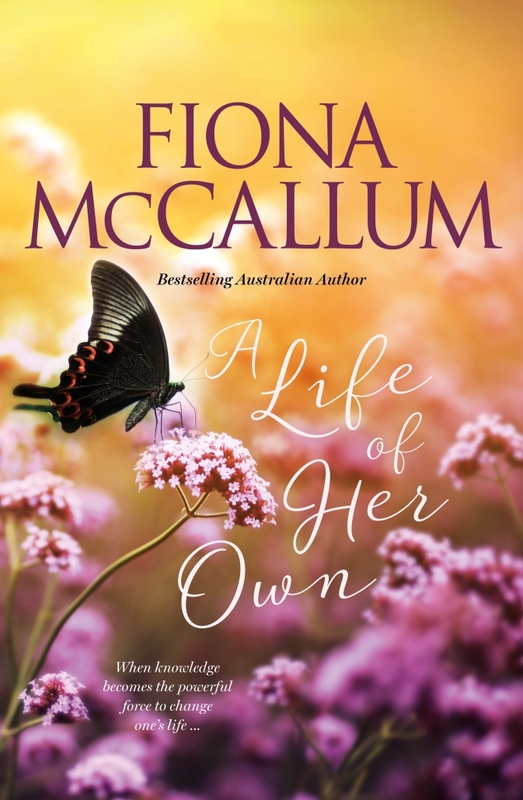 Bestselling Australian author and master storyteller Fiona McCallum celebrates the importance of believing in yourself, overcoming adversity, and following your dreams in her uplifting new novel. Fiona McCallum has written an inspiring story about standing up for yourself, making difficult choices and chasing your dreams. It features contemporary themes including workplace bullying, #metoo and understanding the importance of being true to yourself.